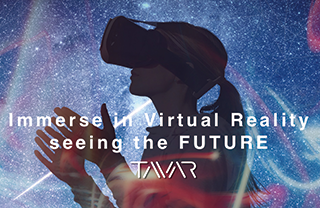 TAVAR is Taiwan’s first VR/AR association and trade group dedicated to promoting virtual and augmented reality technology and accelerating industry growth through government collaboration. 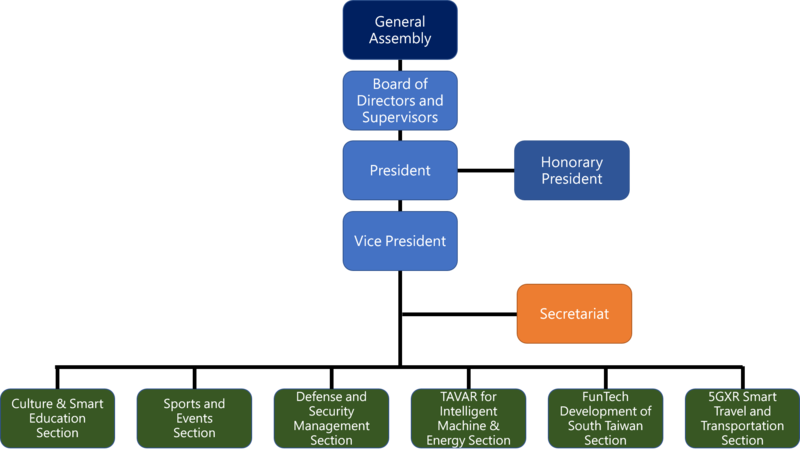 TAVAR aims to bridge the Taiwan IT industry to international markets by building a network of talent in the software, hardware, and creative fields, and establish a leading position in the world. © 2017 TAVAR .ALL RIGHTS RESERVED.